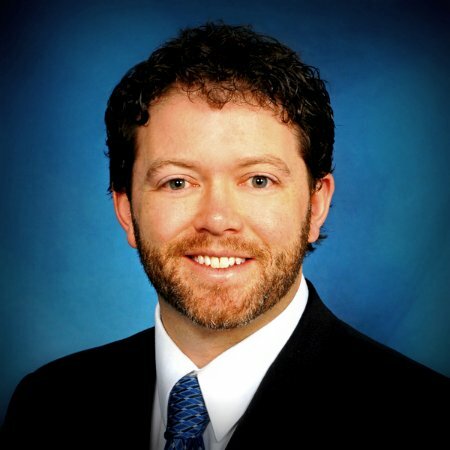 Matt Hawkins is a board-certified radiologist and assistant professor at the Emory University School of Medicine within the Department of Radiology and Imaging Sciences. Dr. Hawkins is the director of pediatric interventional radiology, and specializes in the treatment of vascular malformations, pediatric hepatobiliary interventions, and venous thromboembolic disease. He also serves as Medical Director of both the Telemedicine Program and the Vascular Anomalies Clinic at Children’s Healthcare of Atlanta. Dr. Hawkins’ non-clinical interests include health policy, informatics, quality improvement, and social media – and specifically target healthcare challenges where these disciplines intersect. Throughout his early career, he has actively volunteered for organized radiology and currently chairs the ACR’s Interventional Radiology Economics Committee, the ACR’s Informatics Innovation Advisory Council, and the ACR’s Quality Experience Committee for the Patient-and Family-Centered Care Commission. 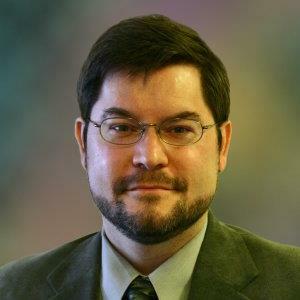 He is an associate editor for the JACR, the alternate CPT advisor for the Society of Interventional Radiology, and the Senior Scientist for Methodology for the ACR’s Data Science Institute. 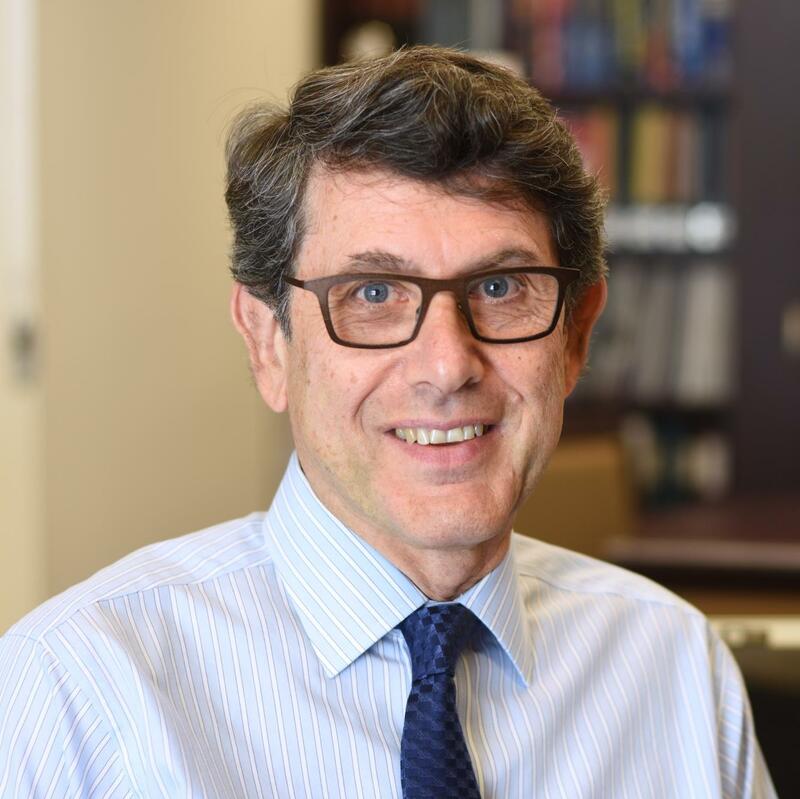 He also serves on the RADPAC Board of Directors, ACR Coding and Nomenclature Committee, ACR Metrics Committee, and the RSNA Public Information Advisory Network. He has authored over 50 peer-reviewed publications, over 20 columns in radiology journals, and given over 100 national invited lectures. Raym Geis MD is Senior Scientist at the ACR Data Science Institute, Adjunct Associate Professor of Radiology at National Jewish Health, and Clinical Assistant Professor of Radiology at the University of Colorado School of Medicine. He is a member of the Canadian Association of Radiologists’ Artificial Intelligence Working Group, Vice Chair of the ACR Informatics Commission and a founding member of their Data Science Institute Advisory Group, co-organizer of the RSNA/SIIM National Imaging Informatics Curriculum and Course (NIIC), and a past Chair of the Society for Imaging Informatics in Medicine (SIIM). 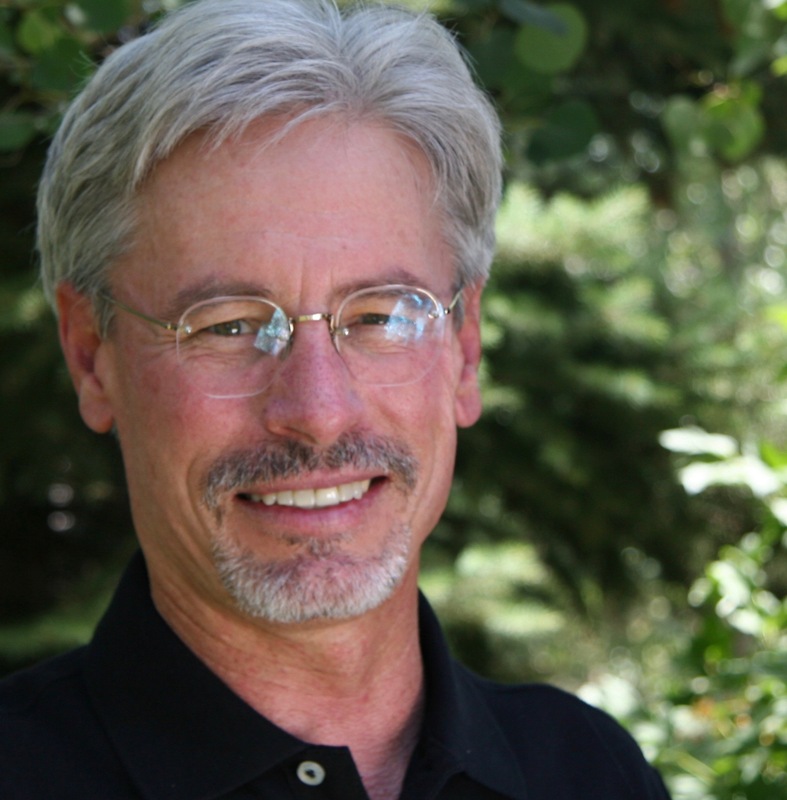 Dr. Geis has an MD from the University of Colorado School of Medicine, and engineering degrees from Carnegie-Mellon University and Stanford. He did residencies in Family Medicine and Radiology, and research and clinical fellowship, at the University of Colorado, and is Board Certified in radiology and neuroradiology. The bulk of his professional career was as a private practice radiologist in Colorado. 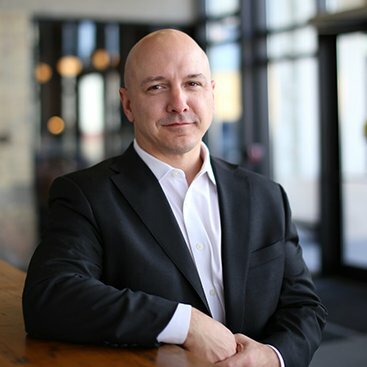 He co-founded Medical Imaging Management LLC, which provides PACS, RIS, image management, image exchange capabilities, advanced image processing and analytics to small and rural hospitals and imaging sites in a 250km radius portion of the States of Colorado, Nebraska, and Wyoming. He focuses on defining production-grade machine learning and analytics for radiology. He is interested in data structures to combine and tag medical image and language data along with unstructured and structured data not typically associated with health, and how to define the information content inherent in those structures. 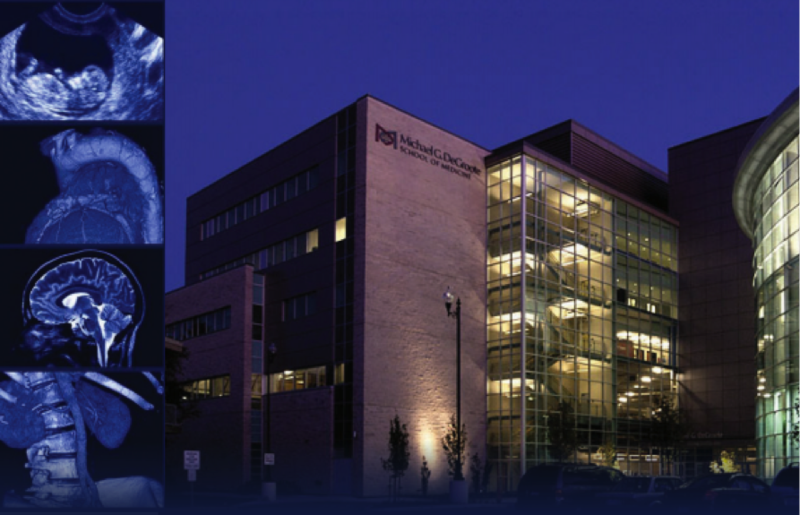 Other informatics interests include using AI and the Internet of Things to improve radiology workflow; knowledge management for radiology reporting; ethics and algorithmic bias of medical imaging AI; AI in radiology cybersecurity; and defining the human-computer symbiosis framework radiologists will need to manage dynamic, complex, adaptive systems with cascades of machine learning algorithms affecting both health care and health business. As the director of Medical Imaging Information Technology, Charlene manages a team that implements and supports all the radiology applications that are used in radiology for five hospitals and four free standing imaging centers. Her team also manages a vendor neutral archive for Johns Hopkins Medicine which stores cardiology, vascular and urology images. They provide enterprise image viewing from their EMR and a robust image share platform. Cheryl Tillmanns began her career as a Nuclear Medicine Technologist. 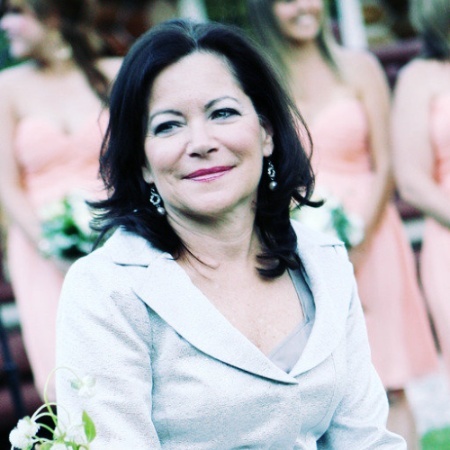 She has over 25 years of experience in Medical Imaging and has found her passion in her current role. As the Imaging Informatics and Business Intelligence Manager for Hamilton Health Sciences and St. Joseph’s Healthcare, Hamilton, Cheryl oversees the operations and evolution of the Diagnostic Imaging and Cardiology systems at both organizations and also provide informatics services to community partners. Recent accomplishments for Cheryl’s team include the amalgamation of 3 separate PACS to form a city-wide PACS in Hamilton and the implementation of a new EMR. Kevin O’Donnell graduated from the University of Waterloo in 1987 with a degree in Systems Design Engineering, and a fourth year project analyzing of images from McMaster’s newly built PET scanner. Following a Master's degree in Electrical Engineering from the University of British Columbia he has worked for Toshiba, starting with 5 years in Japan developing Nuclear Medicine software, and more recently directing connectivity and integration features across modalities. He is a past-cochair of the DICOM Standards Committee, a member of the IHE International Board & the QIBA Steering Committee, and has authored parts of each of those standards. Following the purchase of Toshiba Medical by Canon, he represents Canon in DICOM, IHE and QIBA. Don K Dennison Solutions Inc.
Glenn has 30+ years in imaging. His career has spanned private and public service to the imaging community. 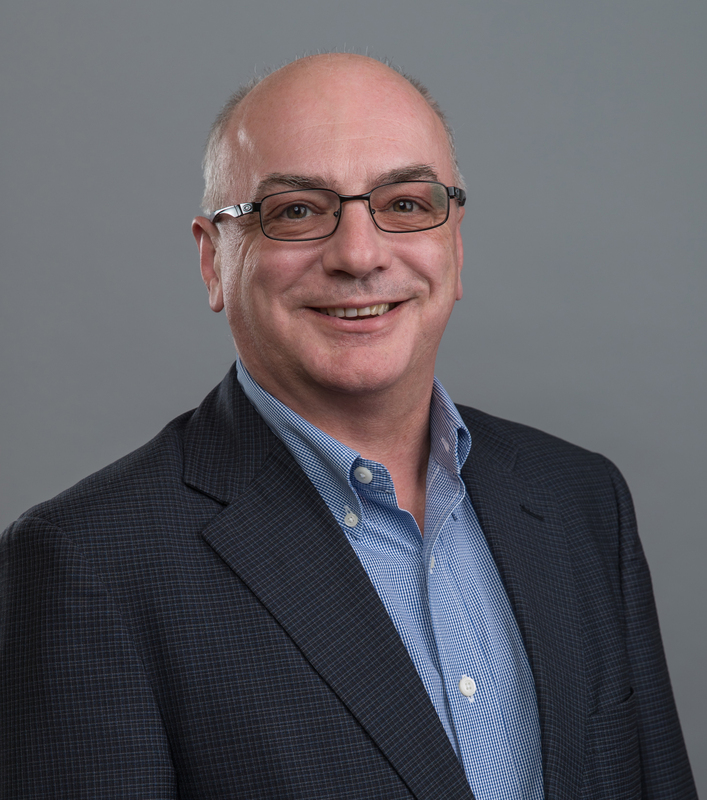 Prior to IBM Watson Health, Glenn was the Administrative Director of a large Health Authority in Atlantic Canada. He led the transformation of the first all digital imaging department in Canada. Glenn, in partnership with the private sector, employed one of the first LEAN methodologies in healthcare. Glenn is passionate about imaging and always looking for ways to improve operations across the health system. Currently, Glenn is leading the IBM Watson Health and Watson Health Imaging in Canada, Caribbean, and Latin America. Marzena Cran RN, BSc.N, holds the position of Clinical Stakeholder Relations and Development Specialist at the Health Information Technology Services (HITS) eHealth Office at Hamilton Health Sciences. 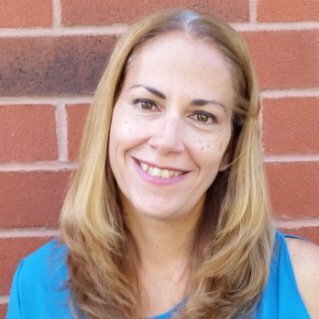 She leads the engagement of cross-sector clinical stakeholders within South West Ontario to promote the adoption of digital health technologies, and oversees the development and implementation of educational processes and resources to support these adoption efforts. She also hold a cross-appointment as a sessional instructor at Mohawk College of Applied Arts and Technology and is the eHealth Nurse Peer Leader for the HNHB LHIN and most recently, participated as an expert panelist for the development of a new RNAO Best Practice Guideline (BPG) called Adopting eHealth solutions: Implementation Strategies.